Jessica grew up in Wichita and after leaving Wichita for college and law school, she moved back to Wichita and began practicing family law. 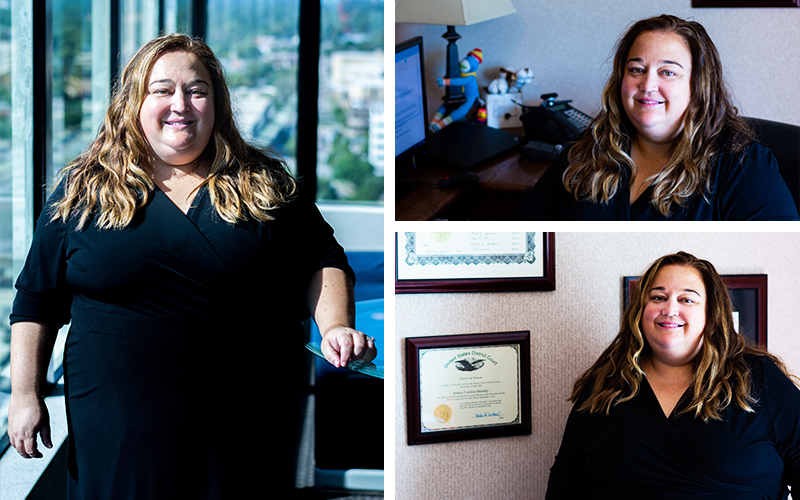 As an attorney, she is “bigger picture” focused and resolution oriented. She enjoys music concerts, loves following KU Basketball, is an avid reader and enjoys attending book club, and volunteering in the community.